Who are The Muesli Guys? The Muesli Guys, who are we? We are a bunch of guys & gals who believe that it is possible to make an amazingly delicious, nutritious and very well priced muesli that is as good as the best from anywhere else in the world. That's what gets us out of bed every morning. 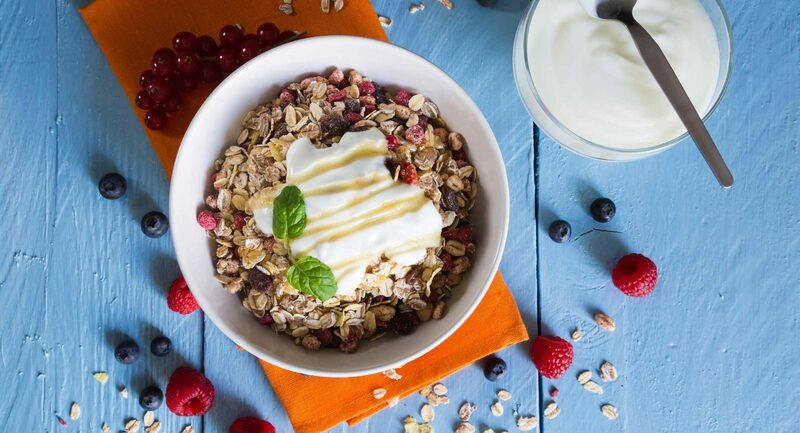 Our exclusive muesli recipes have been enjoyed across Melbourne and the Mornington Peninsula since 2008, exclusively at gourmet restaurants and cafes. With so many people asking “where can I buy this muesli”, at cafes & restaurants every day- we thought it was time to make it available for everyone to buy directly. Because our products are freshly roasted every day, only selling online means that the products you receive would have been made fresh in the past few days. This means you are getting a fresh product, preservative free, this is also why we only sell our product online. The Muesli Guys roast on average, twice a day, 5 days a week. We also buy our ingredients 2-3 times a week, meaning by the time it is shipped our products are as fresh as possible. In addition to using fresh ingredients, we also heat seal our packaging to seal in the freshness as best as we can, but we recommend consuming within 4-6 weeks (if you can wait that long). Who owns the Muesli Guys? 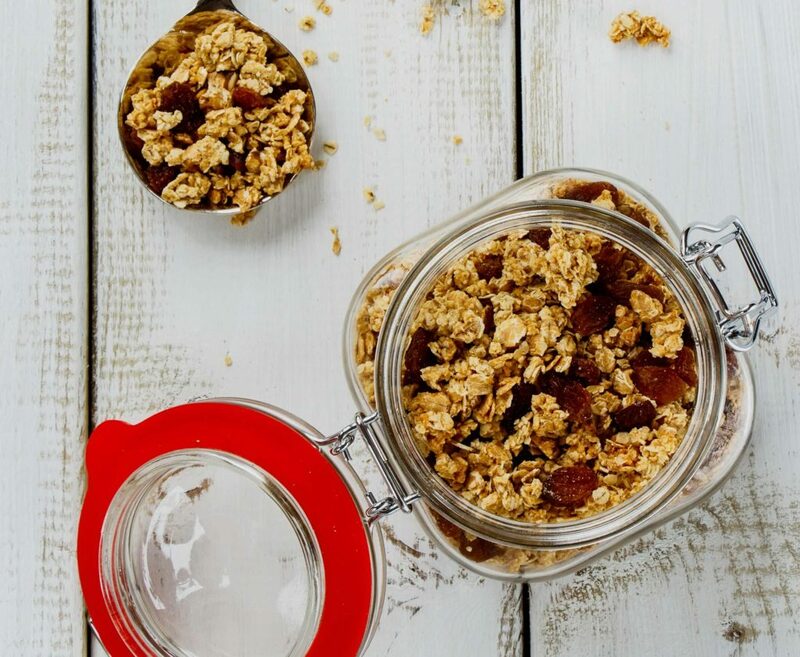 The Muesli Guys is a privately owned family run business, operated by people who have years of experience in food, nutrition and making fresh every day. Melbourne based but available Australia wide.